As promised, I AM BACK! Boom, baby! I’ll be jetting off out of town for the (American) holiday weekend, so I’m making sure you are STACKED with new music. Impress your friends at the barbecue this weekend with these sweet new tunes. 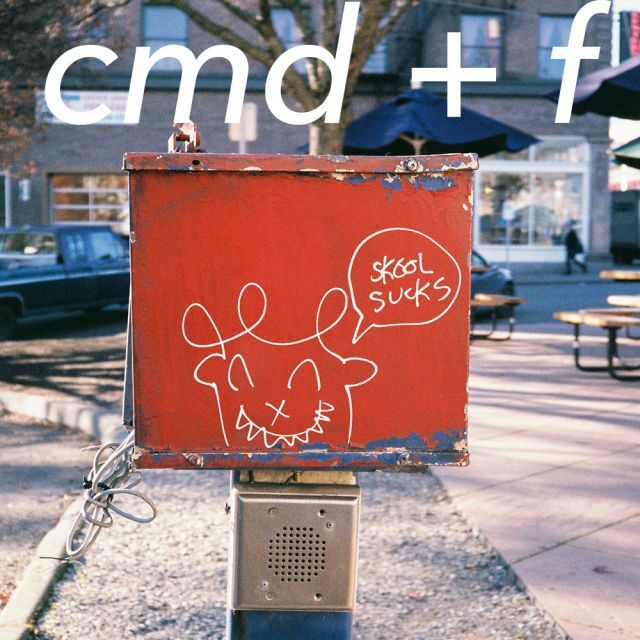 There are an armful of artists who have been featured in cmd+f in the past who have released new music today, so please be sure to dig through the New Music Friday Selects section at the bottom and support emerging artists. SO MANY FORMER cmd+f FEATURED ARTISTS HAVE NEW RELEASES TODAY!!!! Please listen to their projects and support emerging talent! If you’re interested in listening to what I’m rinsing this month, you can follow my May 2018 playlist here. There I will dump a hodgepodge of new and old songs that fit my mood and the trends of the month. Having a personal monthly playlist makes a year in review so easy. Share your playlists with me!